ysabetwordsmith | Poem: "Picking and Pecking"
This poem came from discussions under "Cohanim," especially with LiveJournal user Paka. It belongs to the series Fledgling Grace. covered cultures of as many colors as Joseph's coat. with the delicate, spreading fan of its delta. fared poorly in the land of Israel. between the Yazidi and the Muslims. like a knife through a fine tapestry. back to life in their own land. when the guns were gone. There was no thought of sharing. they were quickly silenced by their neighbors. G-d's indelible hint hung on each human back. spilled by a secret blow. had ever been one flesh. and on to coverts, pinfeathers, down. poor diet and overcrowding, with hints of dominance. they were ruthless with each other, relishing the screams. in their wings a reason to attack. small cage size, barren environment, or solitary housing. an impulse control disorder in humans. Rockets. Rifles. Bottles and rags. Glance away in silent shame. raised up a legacy of dragon's teeth. to learn what one had never been taught. the feathers blew like multicolored snow. on thin wings and stubby tails. snagging ears and attention alike. but they refused to see it so. how much malice loved missiles. somehow the will to serve had gone out of them. they would have it not. of the Truth made flesh. someone would go to the ocean with a cup. The Persian Empire once covered much of the Middle East. Joseph's coat is part of a famous story. Jewish, Christian, and Muslim histories intertwine in complex and often violent ways. 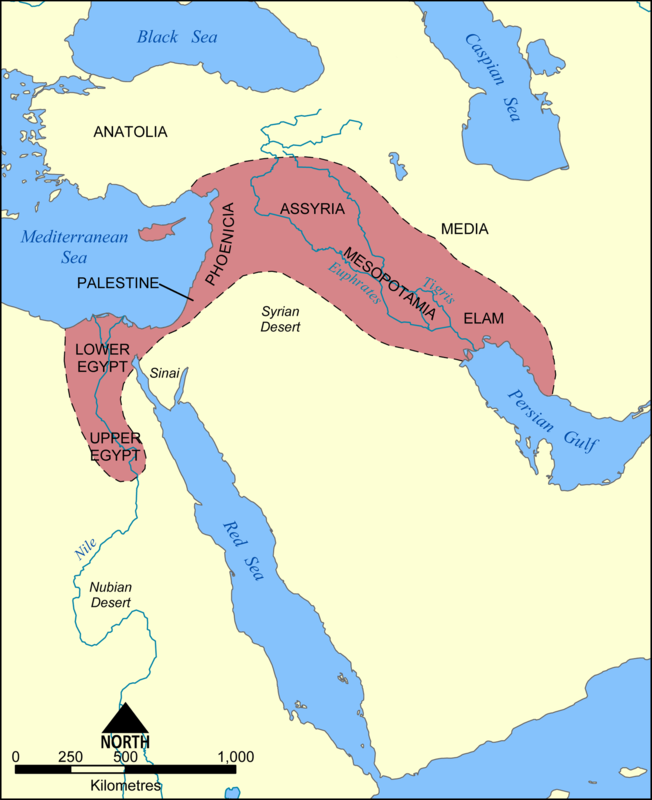 The Tigris and Euphrates rivers in the Fertile Crescent figure large in human history. Egypt and the Nile River have many birds and other wildlife. 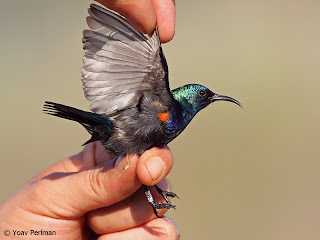 For this poem I researched birds of Iran, common birds of the Jordan River, the Sinai Bird Survey list, sacred and unclean birds. In the Fledgling Grace setting, the glossy ibis correlates to the Cohanim, while the plumage of the pallid swift appears among other Jews. The Persian wheatear lends its feathers to people from the broad expanse of the old Persian Empire. The Egyptian goose matches with Egyptians and other people from that area. The Sinai rosefinch correlates to Bedouins and some Jews. Mt. Sinai itself is a mystery. Some maps place it on the Sinai Peninsula, or in Arabia with supporting arguments. 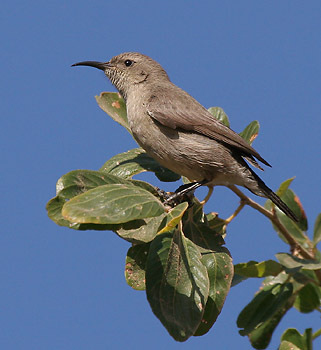 The Palestine sunbird spans Palestinian and Jewish populations. It has been suggested as the national bird of Palestine. See the distinctive sunspots, the male's iridescent cape of feathers, and the female's drab plumage. Read about the Palestinian territories and see a map of Israel and Palestine. Palestinian territory has shrunk as Israeli territory has expanded. The Sephardim are the descendants of Jews from Spain, with a long conflicted history. The West Bank Barrier has been compared to the Berlin Wall, the Warsaw Ghetto Wall, and other historic examples. The Yazidi are a Kurdish religious group.